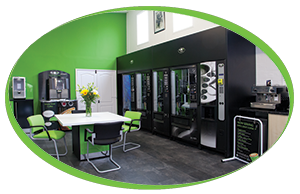 We are proud to announce that our brand new showroom is now finished and we hope you like it as much as we do. 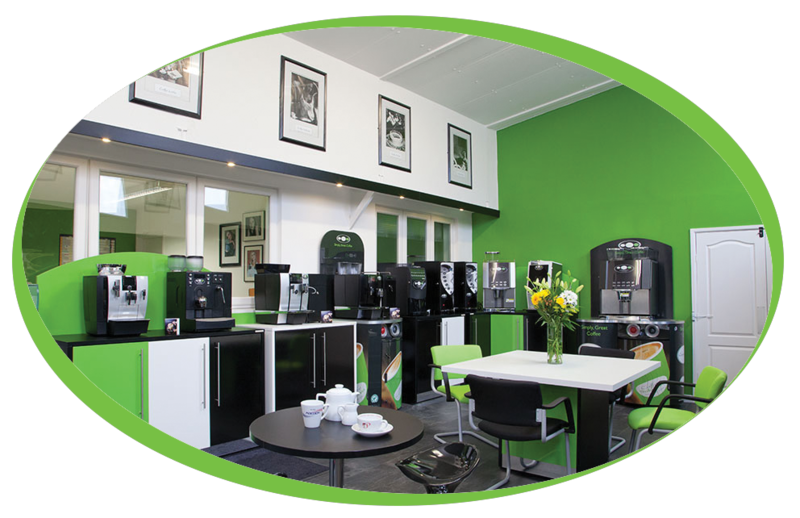 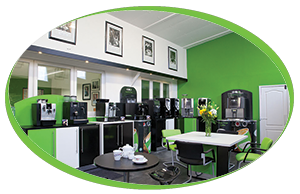 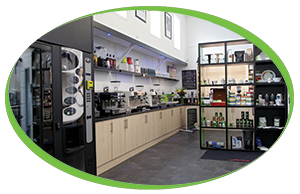 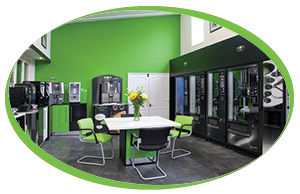 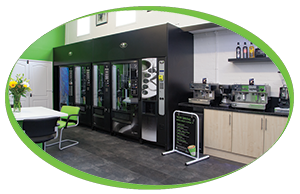 Why not visit us in Pampisford where you can check the out bean to cup machines available, view some of our vending machines or improve your barista skills on our traditional range. 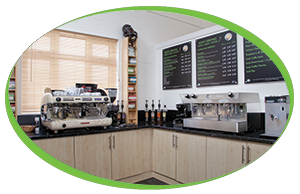 We also have a range of products and examples of personalised coffee and crockery on display to give you an idea of the quality we provide.